How Far is Gamut Square? 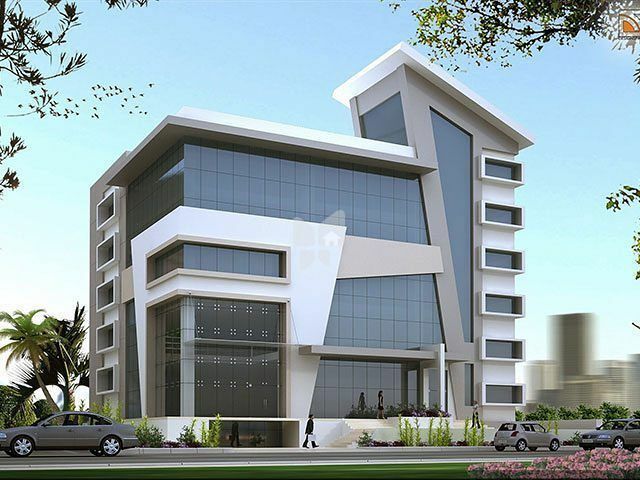 Gamut Square, located in Hyderabad, is one of the commercial developments of Gamut Infra. It offers office space and commercial shops. The project is well equipped with all the amenities to facilitate the needs of the residents. Gamut Infra is coming together of two construction & real estate development companies’ namely creative construction & Gamut Projects india pvt. Ltd represented by Mr. K. Premchander Reddy & Mr. Patel Srinivas Reddy respectively. Together, they bring in decades of experience to the construction industry. Gamut projects has a portfolio of several high-end residential and commercial projects in the upmarket Jubilee Hills and Banjara Hills, while Creative is Known for its unflinching commitment to quality and timely delivery of several dwellings across the twin cities over two decades.